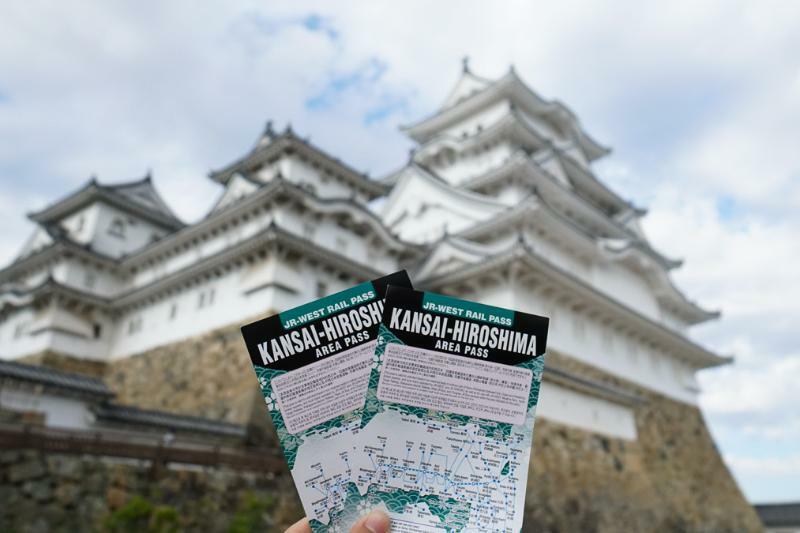 The JR Kansai Wide Area Pass is a rail pass for exclusive use by foreign tourists, providing five consecutive days of unlimited travel on designated train and bus lines (including unreserved seats on shinkansen and limited express trains) in the Kansai Region. EXCHANGE: Upon arrival in Japan, you can redeem the voucher at the exchange office in Japan. Please indicate your voucher and passport to get JR PASS. (Please note the operating hours and JR PASS offsite exchange holidays). USE: Time to use JR PASS! 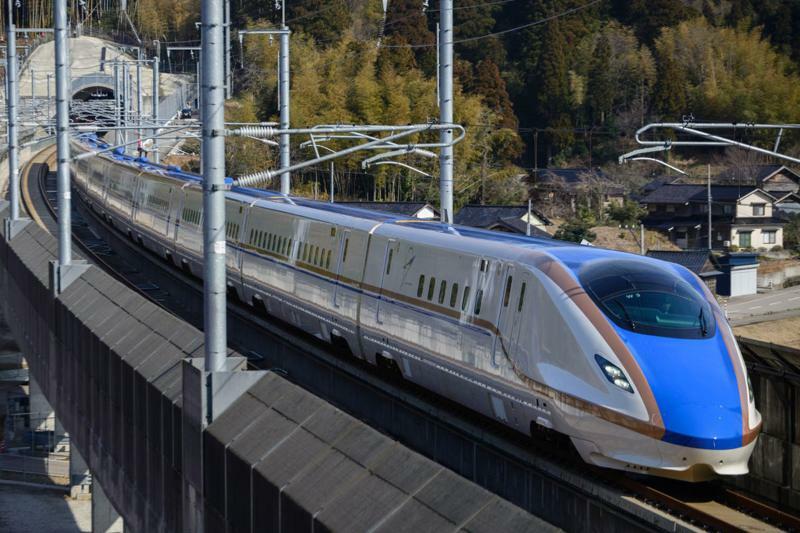 JR PASS can be used for train-Shinkansen, bullet train operated by JR Group such as: limited express trais, express trains, Tokyo Monorail, local trains, including Ferry and Bus. Promotional Product: This transaction isn't valid if you use credit card. Please kindly select 'Bank Transfer menu' in payment column. You will receive a notification email regarding details of the bank. When you redeem a JR Pass ticket, this is the first day of your 5 days activate JR Pass. The pass is valid unlimited use of unreserved seats on the Sanyo Shinkansen between Shin-Osaka and Okayama (including Nozomi and Mizuho trains). However, the Tokaido Shinkansen between Kyoto and Osaka is not covered.